Our Firm is an increasingly proactive safety consultancy supporting entities belonging to an array of high-risk industries. We exist to make systemic accidents more comprehensible and to bring forward solutions to preventing them. Our services include already prepared training courses that we further can tailor to meet all needs, as well as consultation packages, to promote the latter safety academic era, so as to guide our followers into safety’s best practice zone. 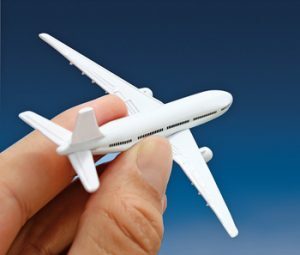 In a highly deregulated business environment, with numerous changes of technology within short time intervals, fierce competition and increasing public concern, dealing with systemic accidents and safety is not an easy task. We are here to constantly think and act out of the box and submit proposals that augment a sound safety culture, for all organisations seeking our help. Our solutions and ideas are always rare to find and competent to solving complex issues in tightly coupled dynamic systems with high interactions. We oppose to structural decomposition in understanding systems, as we believe that is always much better trying to grasping the whole image. We are never happy with what we do, so we always try to think differently, act differently, and never cease searching for new advents. We believe that we are in the face of the earth to guide high reliability schemes into the Murphy Law margin in dealing with safety and we expect our contribution to be memorised. We are constantly focusing on innovating. We credit the complex, not the simple and its interpretation is our endeavour. We trust in human’s ability to controlling risks. We believe in deep collaboration, constant change, and to our excellence to innovate in a way that others cannot. Organisational Diagnosis serves safety and works hard against having systemic accidents by offering a wide range of well-designed, service products-tools that make it possible and affordable, for all high-risk organisations to endorse operation within the safety culture era. We exist to create experiences where passion and purpose come together and advance safety. We are intending to define the future of safety handling and advance a positive mind-set in dealing with constant change. In addition to our people, Organisational Diagnosis has formed a number of complimentary business partnerships for the purposes of consulting in areas that exceed the expertise of the local team in the Domain of Human Factors and Crew Resource Management, and financial sector consultancy. 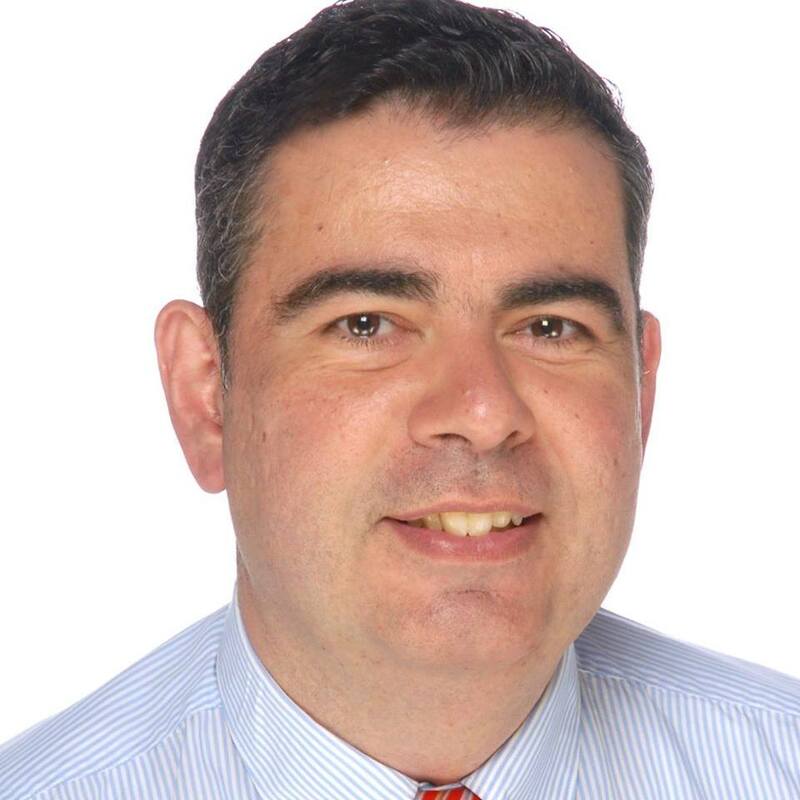 Cpt Dimitrios Soukeras is the CEO and the lead Consultant of Organisational Diagnosis. Dimitrios has a military background; he is honourably retired from Army Aviation (Lieutenant Colonel), he is a helicopter pilot, also a flight instructor, examiner and maintenance test pilot, who had served 22 years for the Greek Army. 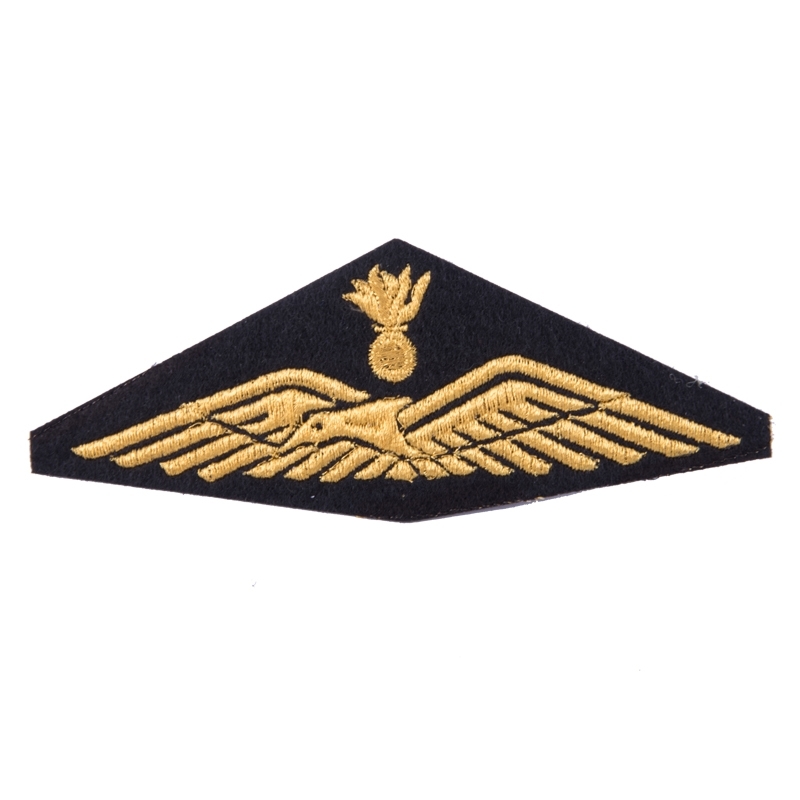 During his military service, he commenced his acquaintance with the investigation process that later on led to his accreditation as an Air Safety Investigator also for Civil Aviation in 2005 and his role as the first accredited representative of the Greek Army to the Greek AAIASB. He occasionally acts as an Air Safety Investigator-(full member ISASI (International Society of Air Safety Investigators)) for the Greek Air Accident Investigation and Safety Board (AAIASB), as an external partner, in the role of technical advisor or Investigator in charge. Dimitrios continued to further his theoretical knowledge after he left Army, completing his MBA with the University of Leicester, back in 2010. His thesis titled ‘’Developing a Safety Culture or Implementing a SMS: The case of Organizations operating helicopters’’ having been well received in numerous international forums. The paper found by IHST (International Helicopter Safety Team) in 2013 and ever since, posted on their website. This thesis dated in 2009 deals with “Safety Culture mapping” or as they call it in Aviation sector (IBAC -IS-BAO criteria level 3) “Safety Culture Assessment”. The paper shows that Safety Culture and its synthesis is relevant to risk and accident aversion. Dimitrios continuously evolves his investigation skills and he fully employs a number of methodologies, either to deal with Risk management, like Bow Tie and others, and /or performing an incident/accident investigation. The last is his passion therefore; he constantly seeks ways to delve into preconditions that create accidents. Today he fully endorses TRIPOD accident Analysis to “explain or examine systemic accidents”, a method he enriched as he can also depict the prevailing safety culture of organisations being involved with the accident he investigates. His work unveils information that be later used to alter the safety culture itself or by others (e.g. Attorneys) to explain actions of employees at the sharp end of the accident that at first sight might seem awkward. Dimitrios has already circulated his ideas, not only In Greece, but also in numerous international destinations including Academic field in USA, as since 2015 he teaches a relevant special course at the Aerospace Engineering Department at the San Jose State University. Lastly, Dimitrios integrates Executive and Life Coaching techniques to infuse values within high reliability organisations that better support safety.